In this rock guitar lesson, we'll be taking a look at the rhythm guitar techniques of Angus Young from AC/DC. As one of the most iconic guitar players of all time, there's a lot we can learn from Angus. We'll be focusing in on the three main techniques that Angus Young likes to use to play rhythm guitar. The first technique we'll be looking at is something called "open power chords". 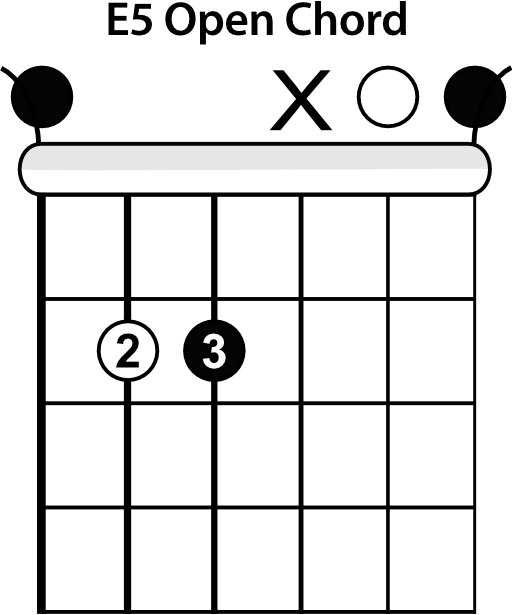 Most players already know their open chords, and modifying them slightly can make them sound a lot more rock and roll. All we'll be doing with these chord shapes is removing the 3rd interval. 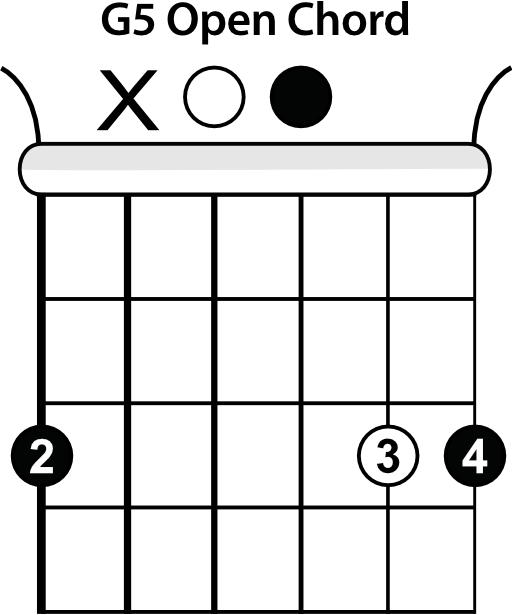 Listen to the difference between the chord when you leave the 3rd in and when you take it out. The next technique of Angus' that we'll look at is "staccato hybrid picking". To perform this technique, we'll be using the free fingers on our picking hand to pluck the strings. Right after you pluck the strings, come right back down with those fingers to mute the strings. This creates a quick, staccato effect. You'll hear this in the intro of 'For Those About To Rock" and a lot of other AC/DC songs as well. The final technique we'll go over in this lesson is "walk-ups and walk-downs". This technique is heard in songs like 'Back In Black' and 'You Shook Me All Night Long'. 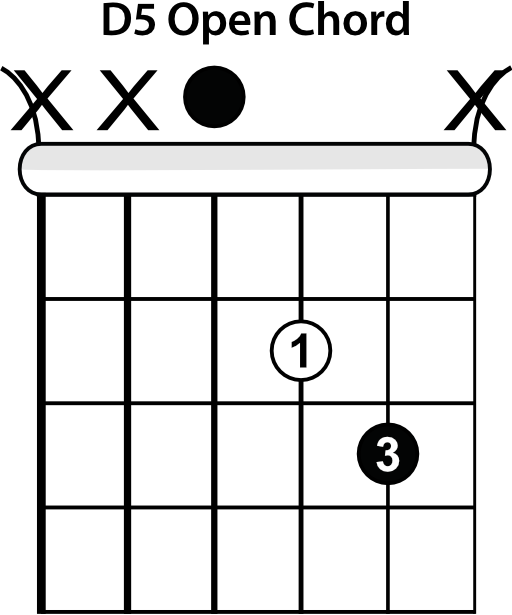 It's simply walking up or down the bass notes during the transition between two chords. There are many more techniques Angus Young uses in his rhythm guitar playing, so these are just a few to get you sounding just a little more like him. 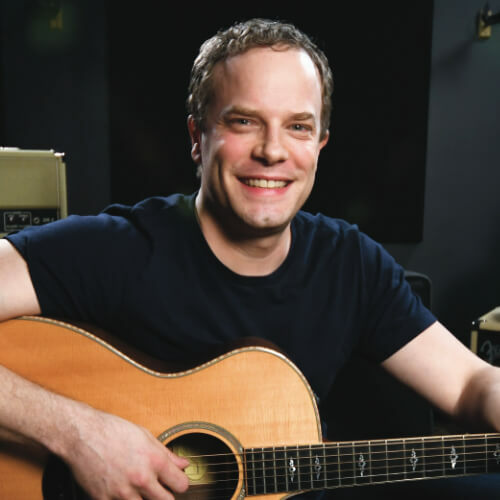 Try employing a few of these techniques in your own playing. 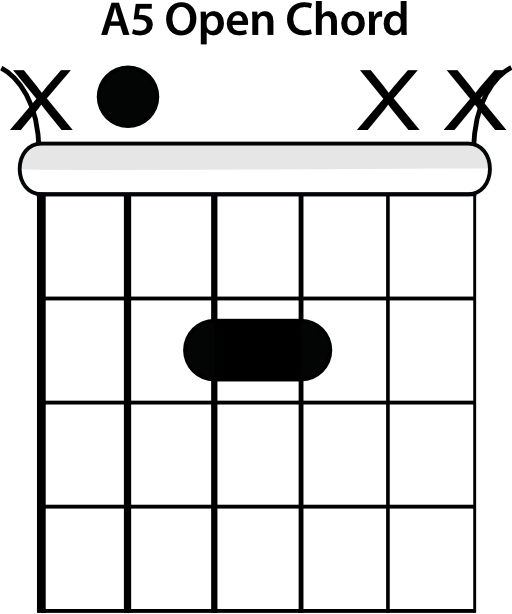 Download the jam track and play along using the open power chords you learned earlier in the lesson.